The new iPhone XS camera brings incredible improvements to mobile photography. 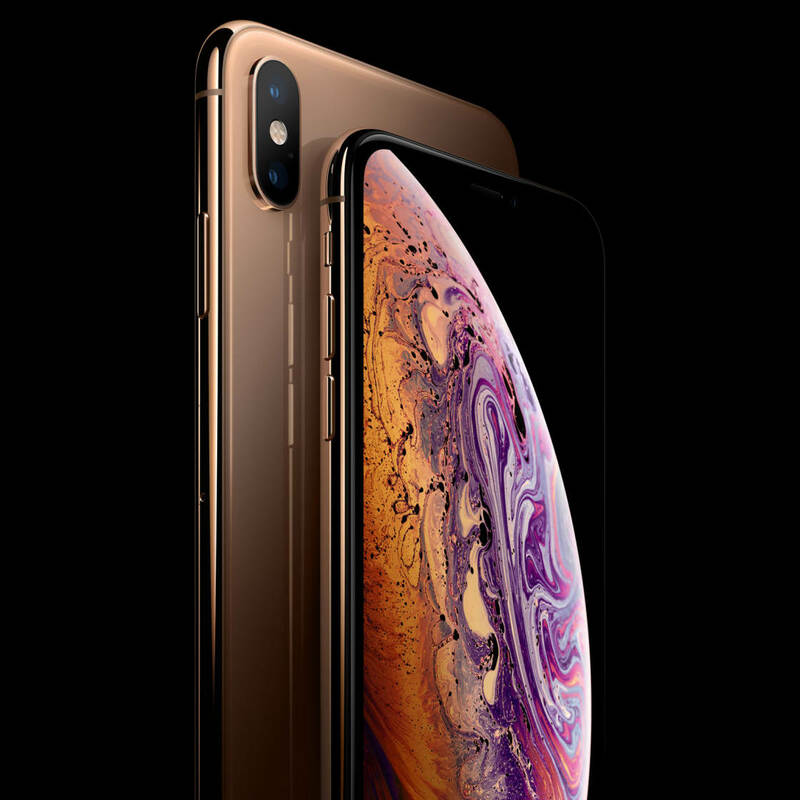 In this article, we consider the iPhone XS vs iPhone XS Max camera features. We also compare these options to the iPhone XR. You’ll discover how these cameras unlock new creative possibilities, so you can take better photos than ever before! We’ll also help you decide which new iPhone is best for you and your photography needs. Do you want to learn how to edit photos on iPhone? 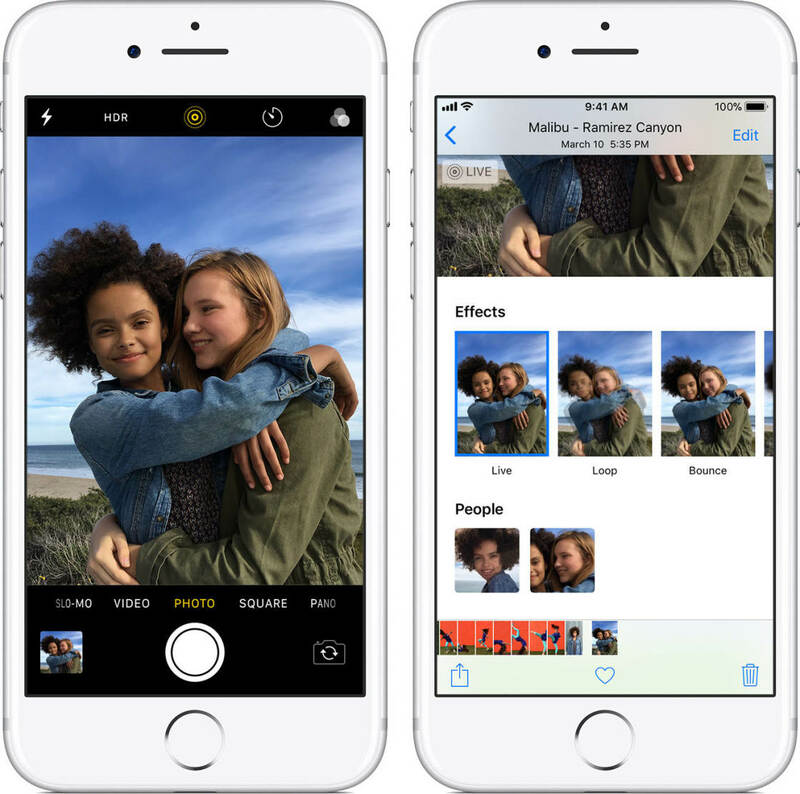 The simplest way is to use the editing tools of the built-in Photos app. From one-tap edits to advanced color and exposure settings, you can enhance your images without leaving your photo library. 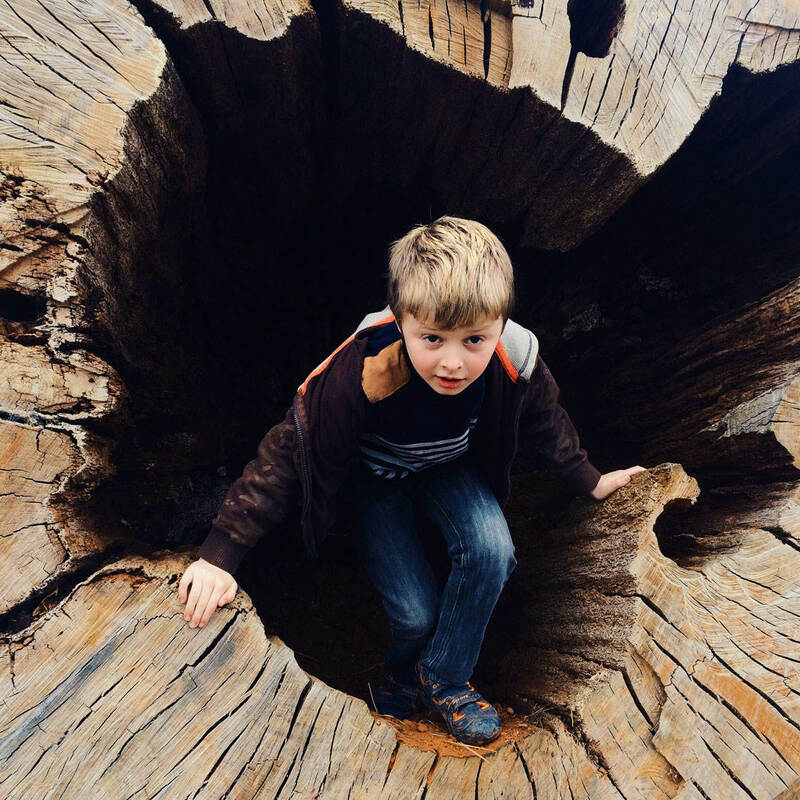 In this tutorial, you’ll discover how to use the Photos app to create stunning iPhone photo edits. 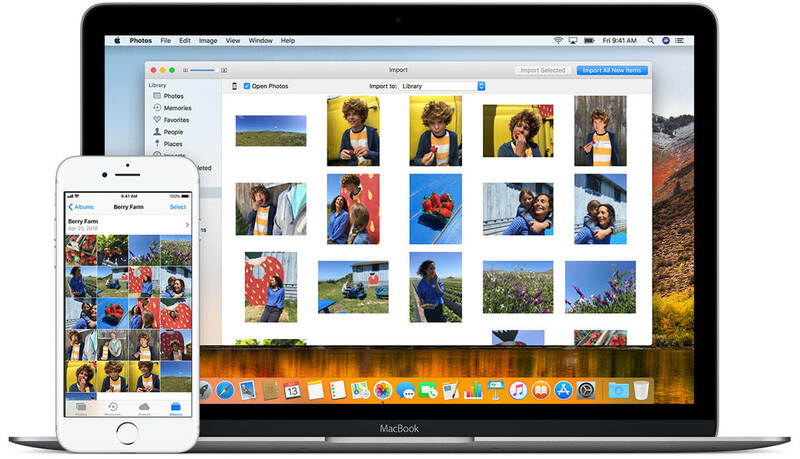 Apple’s iCloud Photos feature allows you to seamlessly sync and store your photos and videos across all of your devices. With iCloud Photos you’ll always have access to your entire and most recent iCloud Photo Library collection, no matter where you are or which device you’re using. 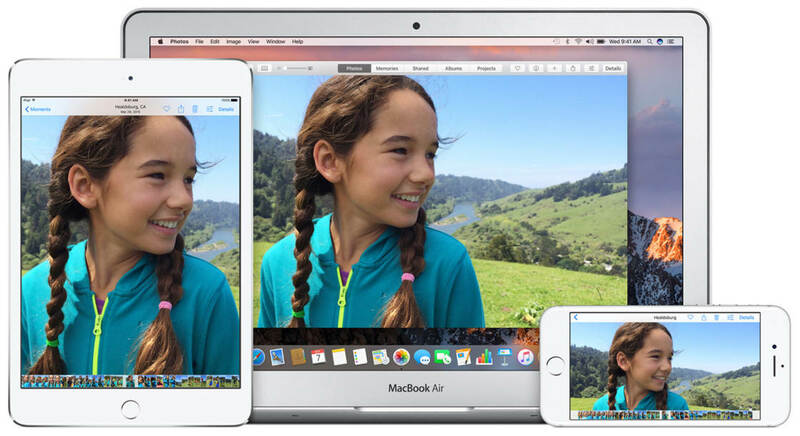 iCloud Photos works with iPhone, iPad, iPod touch, Mac, and even Windows computers. In this tutorial you’ll learn how to set up and use iCloud Photos, so that you’ll have access to all of your photos on all of your devices. 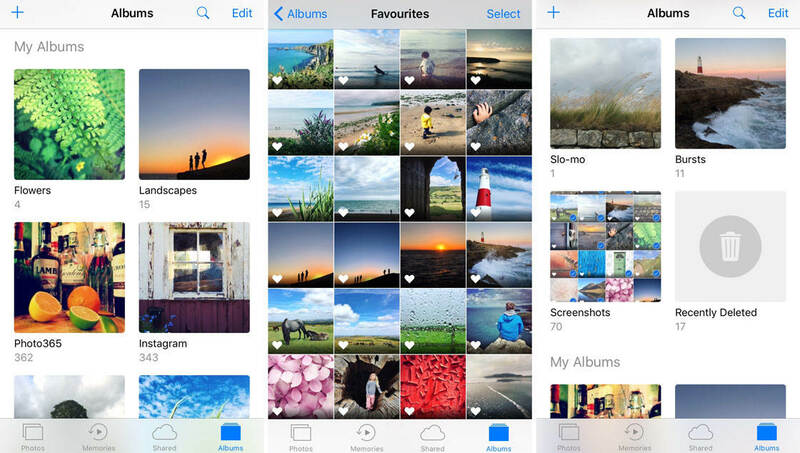 Are you struggling to organize photos on your iPhone? If you’re frustrated with scrolling through your entire photo collection to find a certain image, it’s time to organize your pictures into albums. In this tutorial you’ll learn how use iPhone photo albums to manage photos on your phone, so that you can quickly and easily find the images you need. If you want to make your iPhone photos more interesting and meaningful, you should definitely try using “frames” within your composition. By framing the subject with another object in the scene, you can create striking compositions that really draw the viewer into your image. 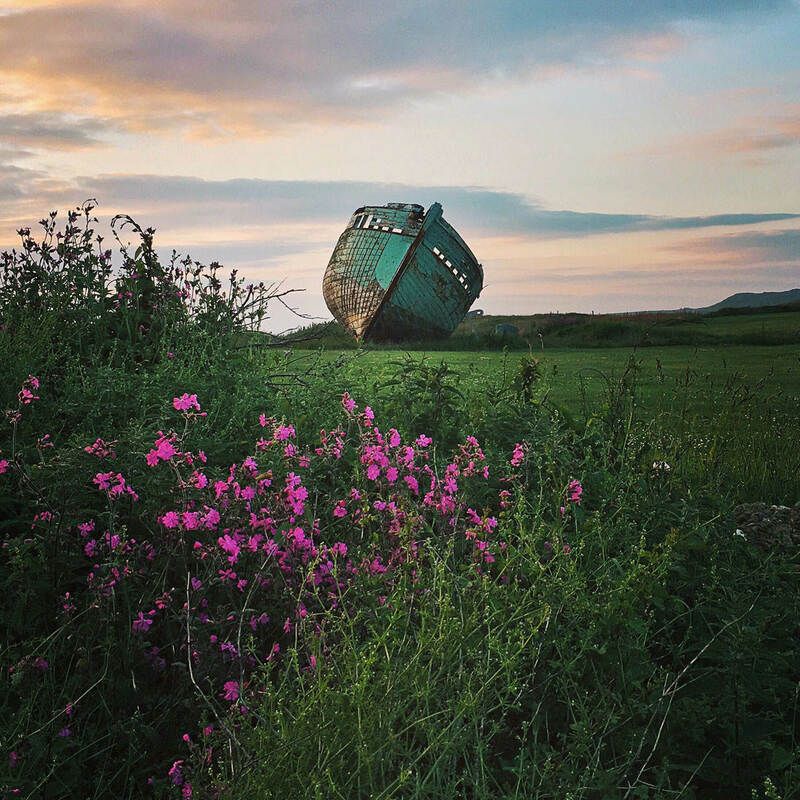 In this tutorial you’ll discover how to use framing composition techniques to create more compelling photos with your iPhone. 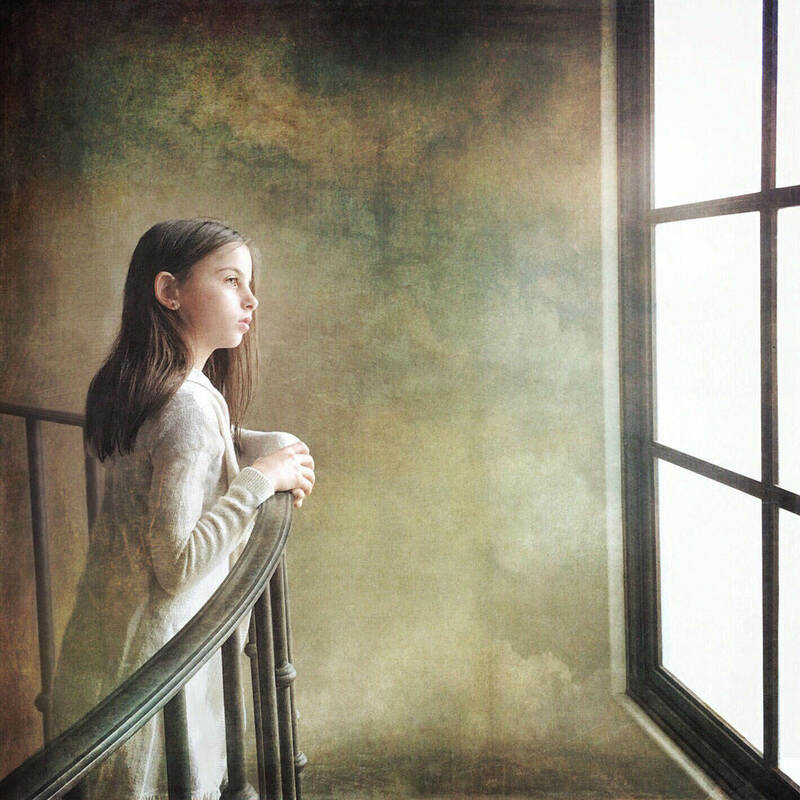 The most dramatic, exciting iPhone photos have dark or bright edges that grab your attention and interest. You can create this look by using the vignette tool that’s included in many iPhone photo editing apps. 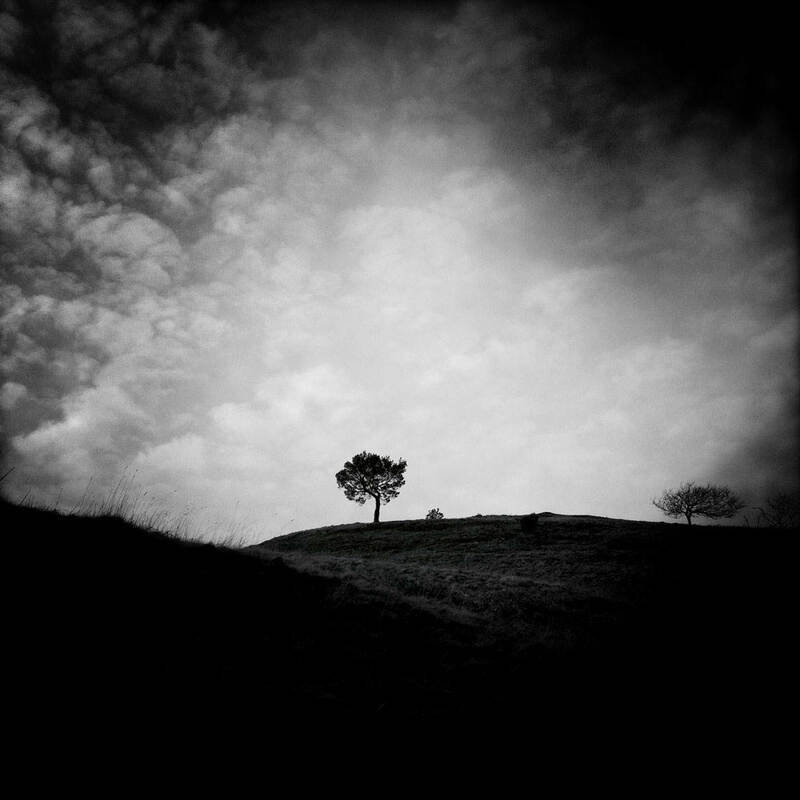 In this tutorial you’ll discover how to enhance your iPhone photos with both subtle and dramatic vignette effects. The secret to a successful Instagram account is posting beautiful, high-quality photos that really catch the viewer’s eye. While it’s vital that you shoot good pictures to start with, creating stunning edits will give your images that extra wow factor! In this tutorial you’ll learn how to make full use of Instagram photo editing tools and filters, so that your iPhone photos always look amazing when you share them.